While Doncaster has recently undergone a bit of a boom with many new apartment blocks going up near Westfield, many of the homes that make this suburb up still lean on the older end of the spectrum. In particular, that means older, more worn out bathrooms. 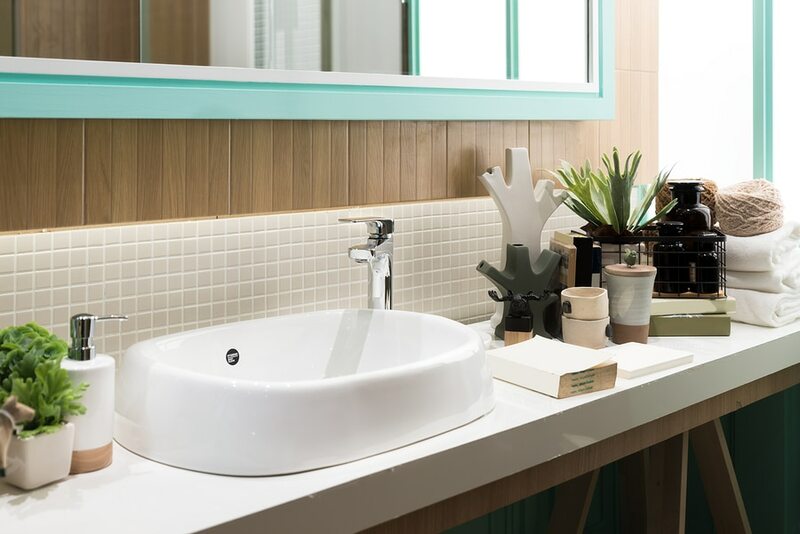 As our Doncaster plumbers will attest, bathroom renovations are surprisingly popular in this particular suburb (and much of north-east Melbourne in general). Renovating your bathroom is a big job – you’ll want to be 100% sure that this is the right choice for you. Yes, there have been plenty of questionable bathroom decoration trends in the past. Many of these trends still turn heads – just for the wrong reasons! Does your bathroom feel uninspired? Does it remind you of a period dominated by shag carpet and bell-bottom pants? 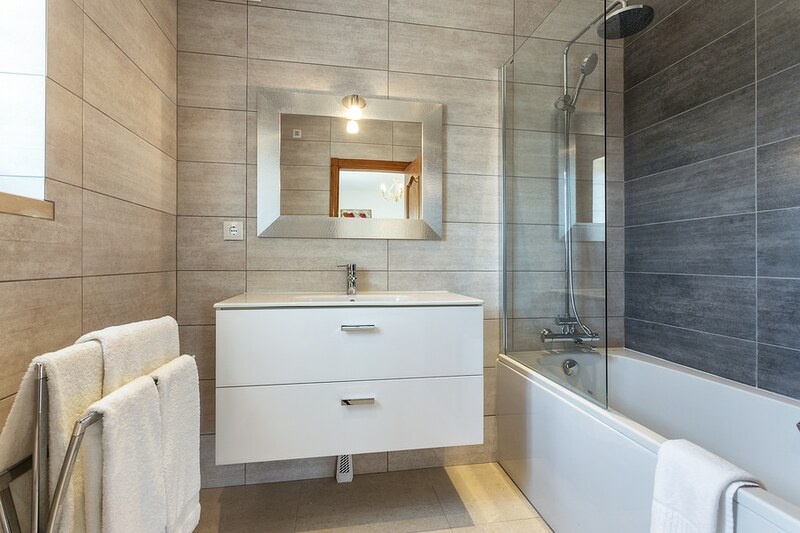 If so, you aren’t alone – many bathroom renovations are carried out with the goal of bringing old, daggy bathrooms up-to-date. This can range from installing newer fixtures to completely redoing every facet of your bathroom. All of which can have a tremendous impact on the overall look and feel of your bathroom. With all the development that’s happening in Doncaster, it’s no surprise that this suburb is one to watch, with house prices and rents that are still attractive in spite of the nationwide property slump. If you’re looking to cash in on the area’s newfound attractiveness, it’s only natural that you take every step to make your home look and feel as attractive as possible. And bathroom renovations can help. 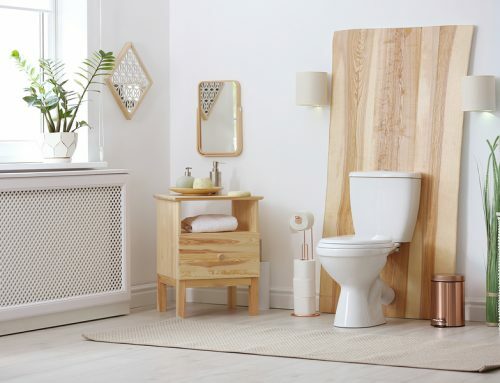 The bathroom isn’t there to look pretty – first and foremost, it needs to be functional. Sometimes however, an old bathroom simply mightn’t be up to the task! In some cases, it’s the result of old and worn-out fixtures. In others the problem is that you have a large family, and that your bathroom simply wasn’t designed with that many people in mind. Adding a larger shower, changing old sinks or updating faucets and plumbing can go a long way to restoring functionality to your old bathroom. 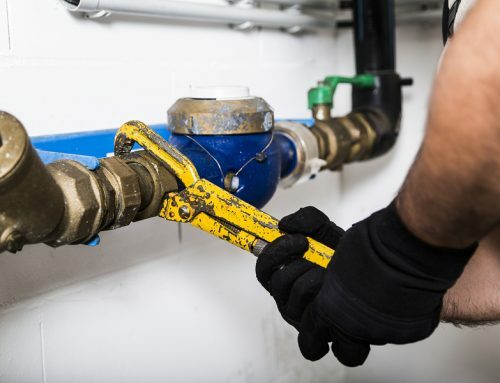 Over time, your bathroom may experience some existing plumbing problems such as burst and leaking pipes, blocked drains, and dysfunctional hot water services. Sometimes, these problems get too big to fix and require complete replacement. 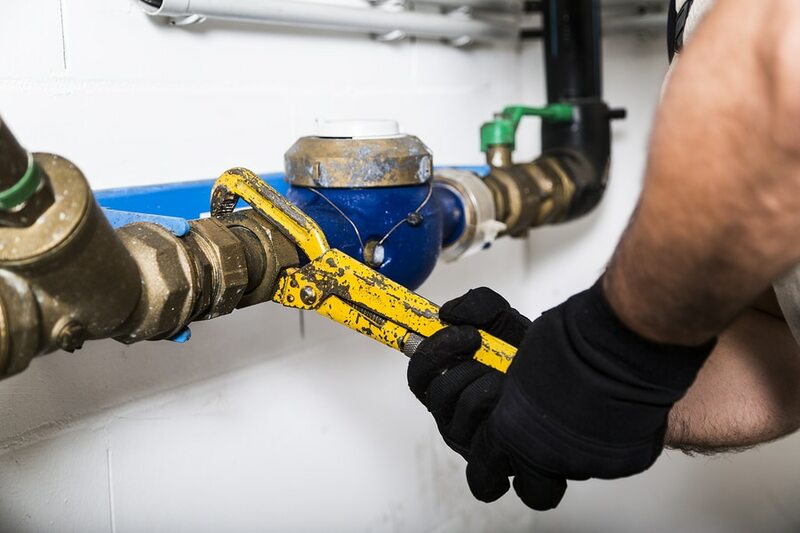 Our Doncaster plumbers help identify any potential problems with your plumbing, and can replace broken old pipes and fixtures with newer ones. 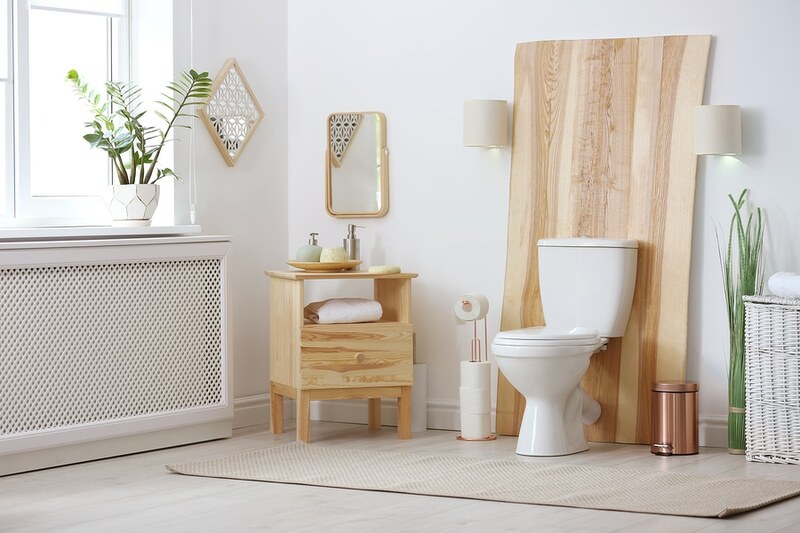 Not every case of renovation needs to involve ripping up large chunks of your bathroom or replacing everything – in fact, there are many small ways you can improve the functionality and feel of your bathroom without breaking the bank. But say your renovation plan calls for something a tad more ambitious. 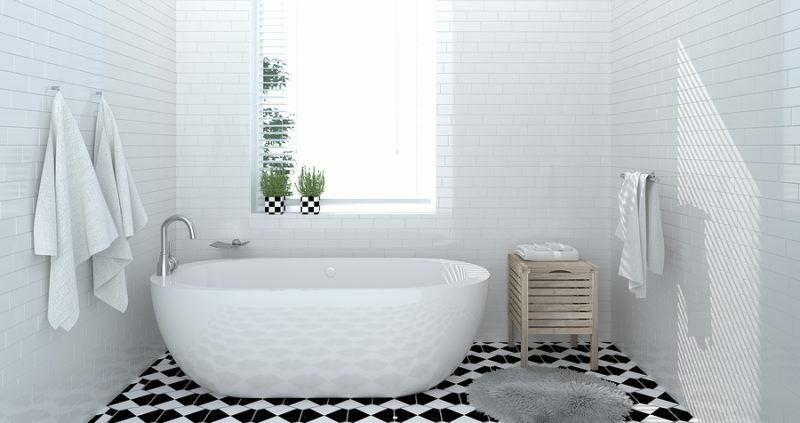 Choosing between a bathtub or a shower can be quite challenging – especially if you aren’t 100% sure what you want to achieve. Each of these impacts your decision, as well as your final renovation bill. To make the right decision, we suggest talking to an architect, or a local plumber first. Struggling to decide? Click here for more info. Not all plumbing renovations are focused on things you can see! 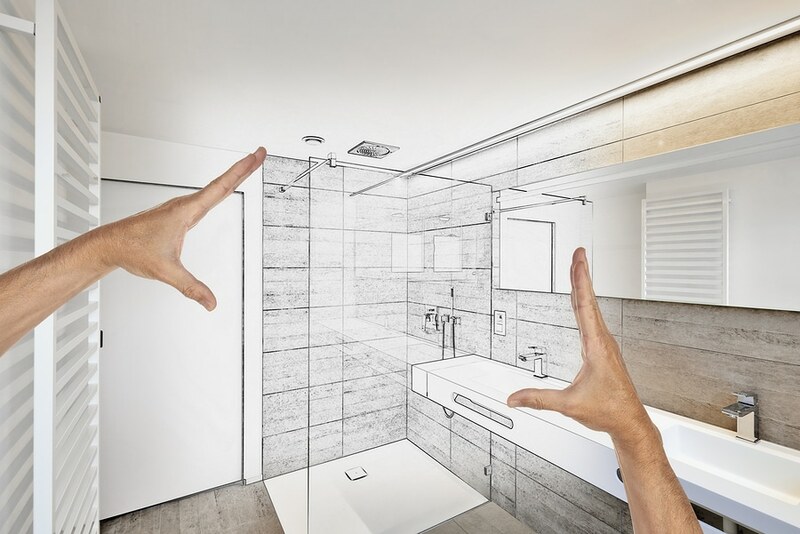 In many cases, plumbing renovations are purely to improve the functionality of your bathroom. That might mean higher capacity fixtures, or faster drainage. 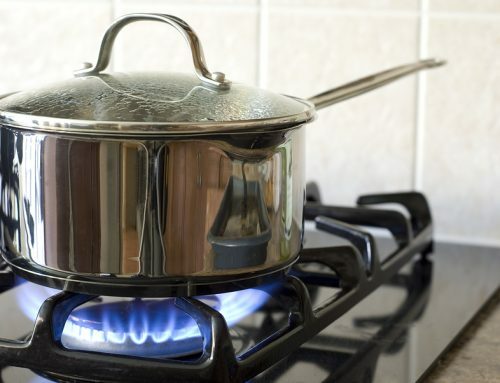 In many cases, it’s to protect yourself from future plumbing problems. For example, in many cases galvanised metal pipes are more prone to rust and other problems than PEX and PVC pipes. 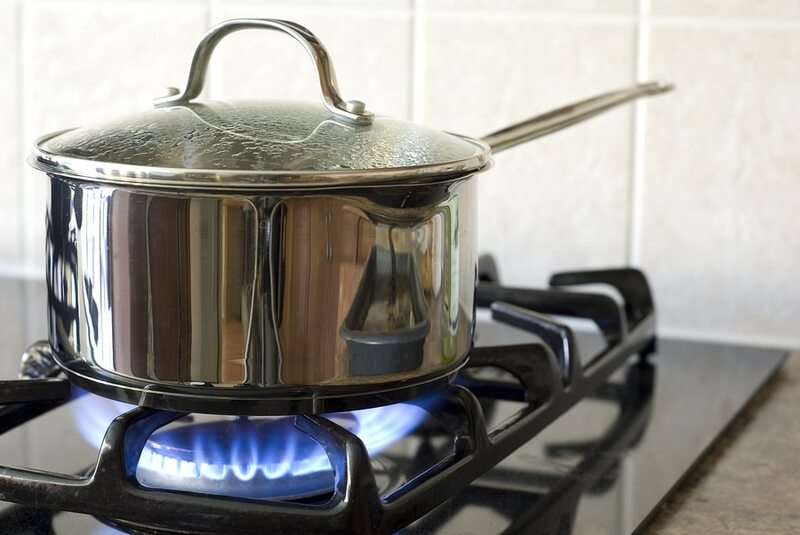 By renovating your pipes, you’re protecting your plumbing from wear and tear. Not to mention, many plumbing renovations will need new pipes and drains to accommodate. Say you’re replacing your old bathtub in a bathroom with a brand-new jacuzzi – in this particular situation, new pipes and connections will be needed. That’s just some examples of the type of work that goes into a plumbing upgrade. 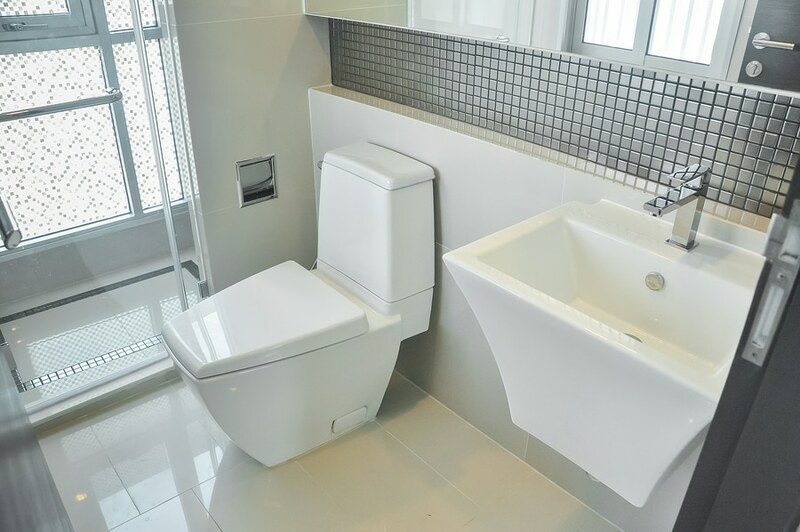 Before purchasing a new toilet bowl for your bathroom renovation, be sure to check if your existing pipe is an S-trap or P-trap connection. Why does this matter? Simple: it determines whether your pipe connection is in the wall or floor. This in turn limits the type of toilet you can install without having to rip out and replace your existing drain pipes. Long story short, getting a new toilet bowl isn’t always as simple as dropping in a new toilet. Does your plumbing plan comply with building regulations? Did you know that there’s a whole mountain of paperwork and legal requirements that plumbers and tradies need to adhere to before getting started on any renovation project? 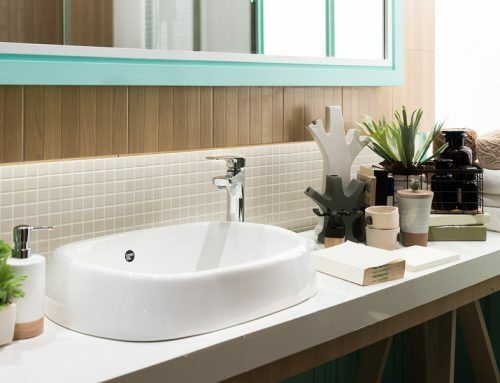 If you’re thinking of renovating your bathroom, you’ll need to comply with these rules too! These rules exist for good reason – specifically, they ensure that any renovation work is carried out safely. Additionally, many renovations will also need a building permit to be filed. In particular, any plans which involve work that could potentially impact the structural integrity and strength of your property will require a permit. And finally, building regulations also require that these types of works are carried out by a licensed professional – that means no DIY (unless you happen to be a licensed plumber or builder yourself). Don’t feel at home in your own bathroom? Does everything feel run-down or dingy, even after hours of cleaning? Let our team of local plumbers in Doncaster help. From initial conception, to planning, to execution, our team is here to ensure that everything goes off without a hitch. 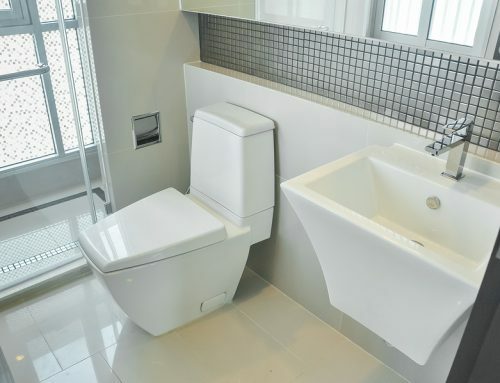 Contact H2-Pro’s friendly team of local plumbers today on (03) 9844 1444 – alternatively, fill in this form to arrange a conversation about your bathroom renovation plans.